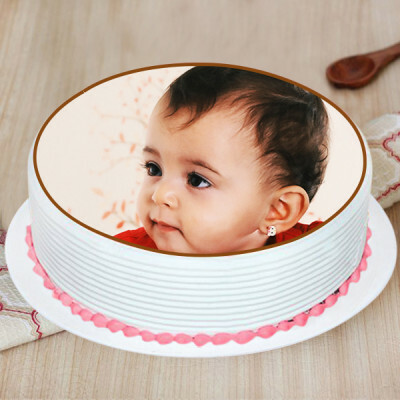 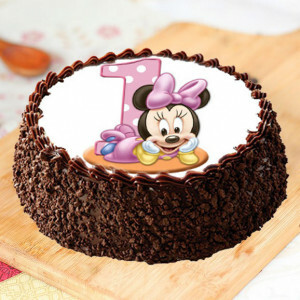 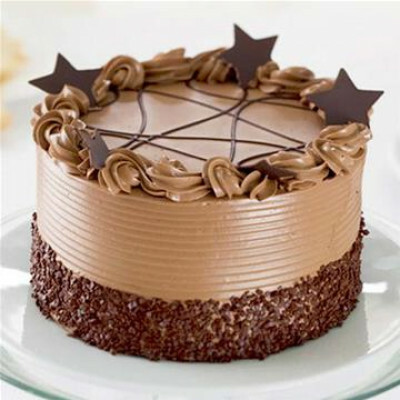 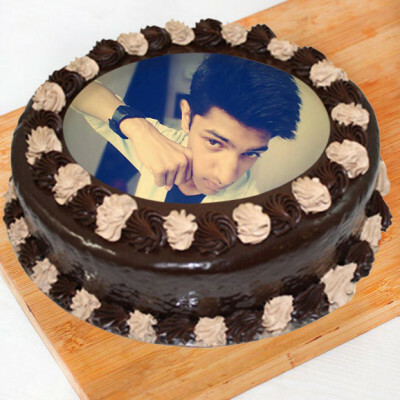 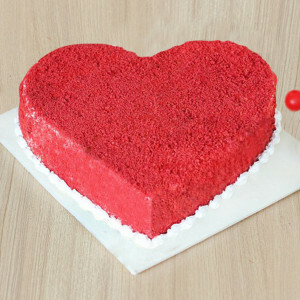 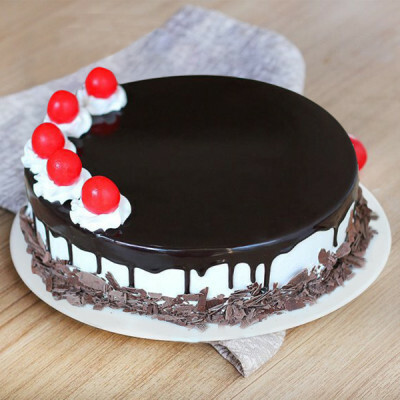 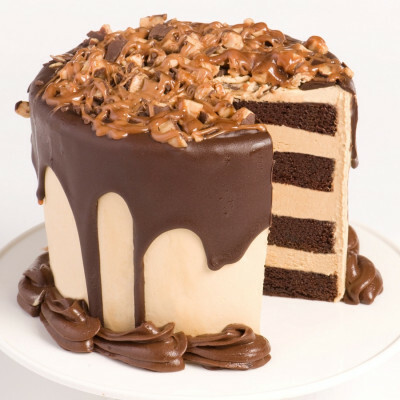 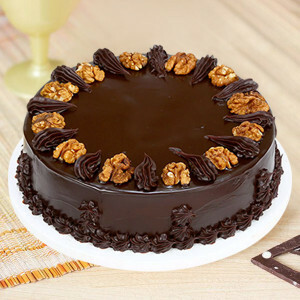 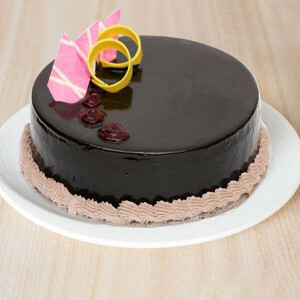 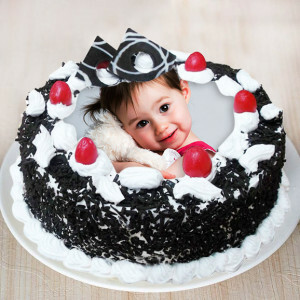 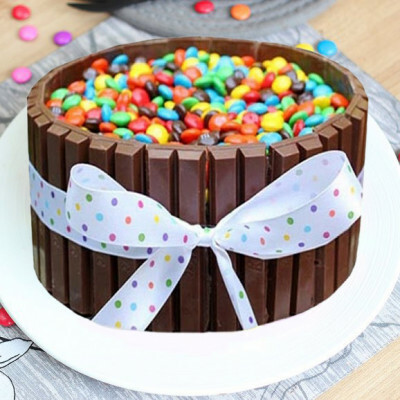 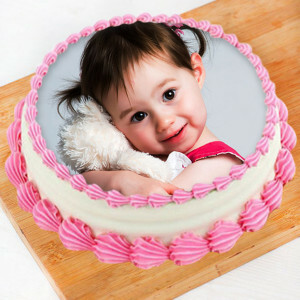 Do not let your celebrations be incomplete if you are on a vegan diet, or prefer not to have eggs in your cake. 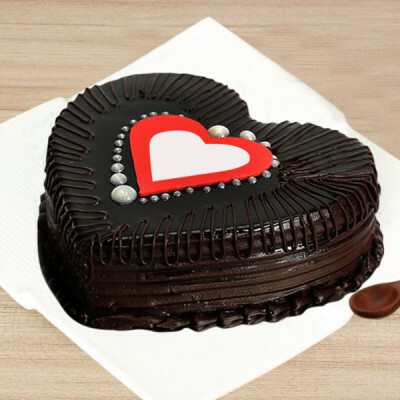 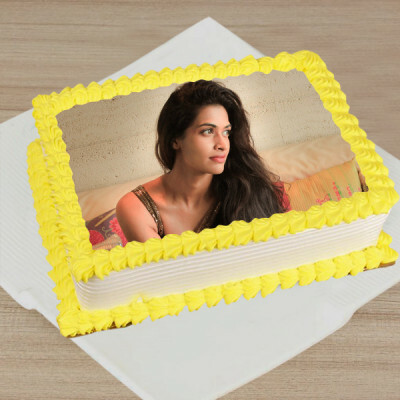 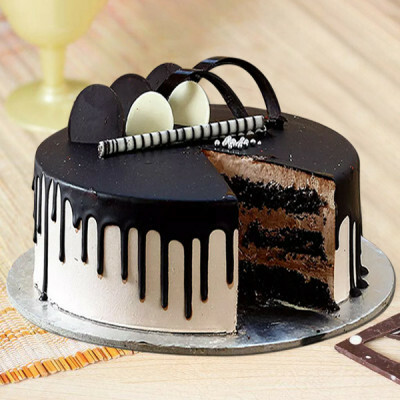 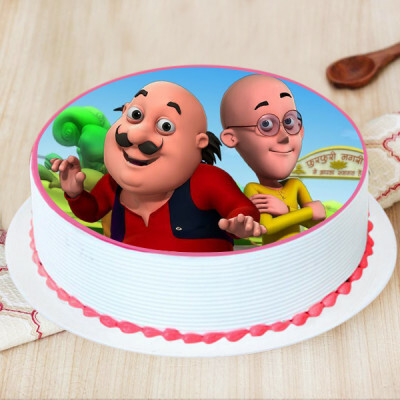 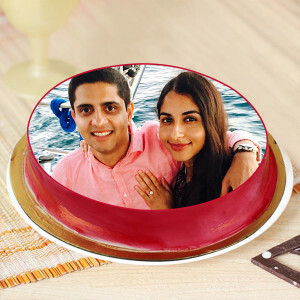 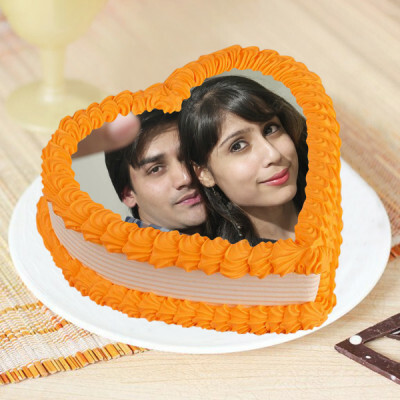 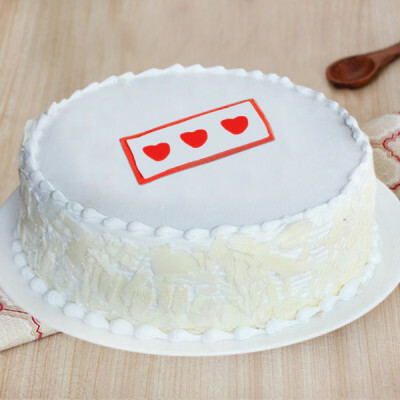 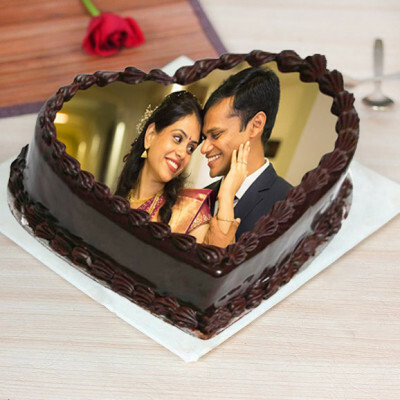 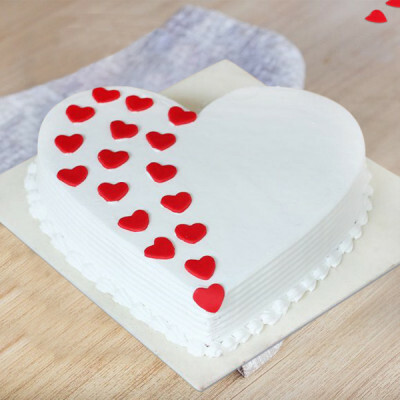 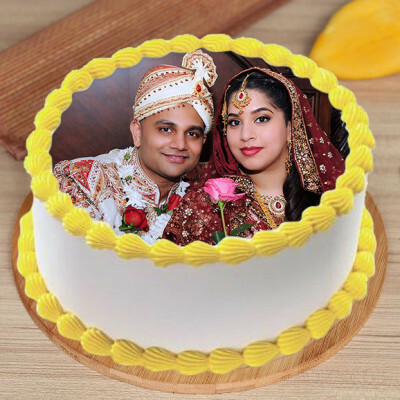 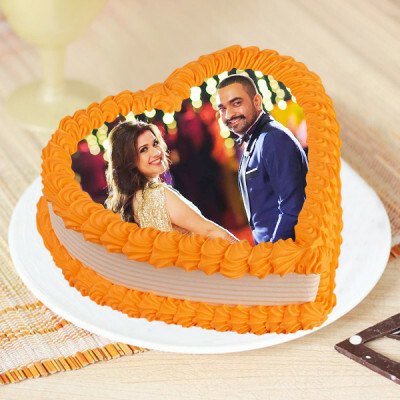 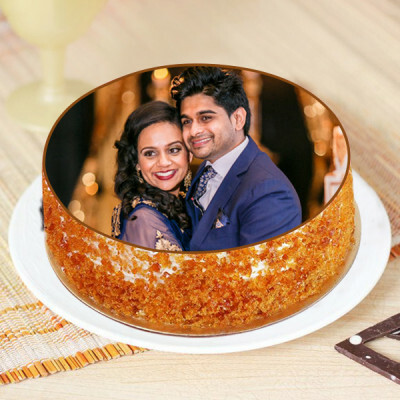 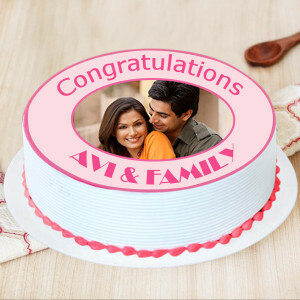 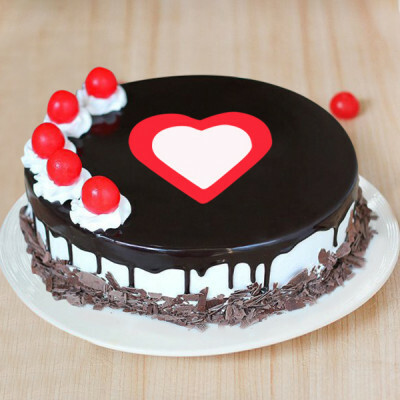 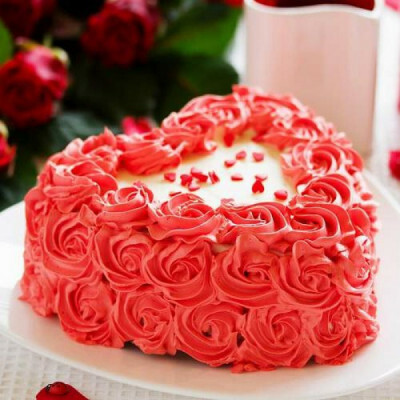 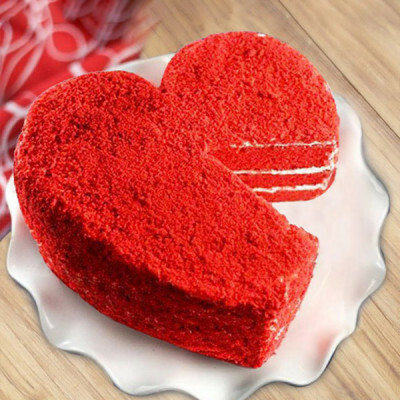 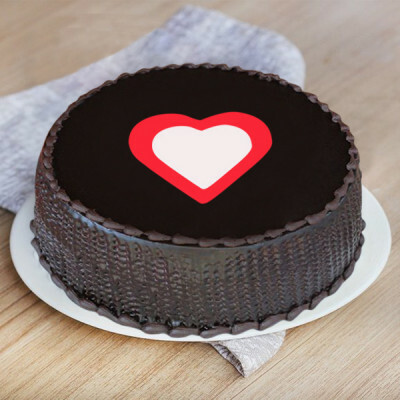 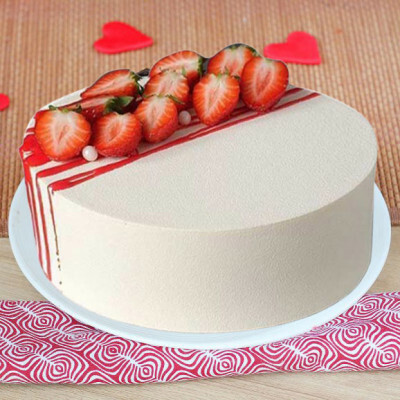 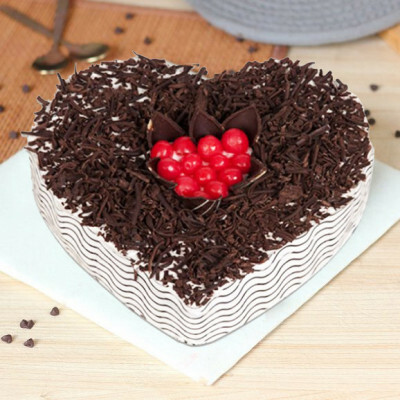 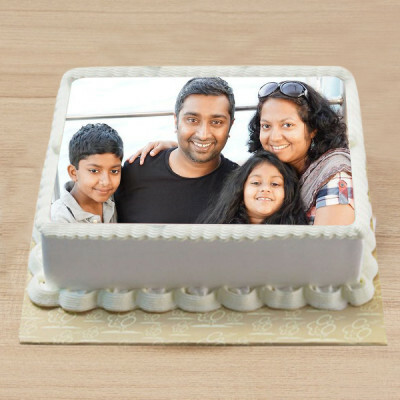 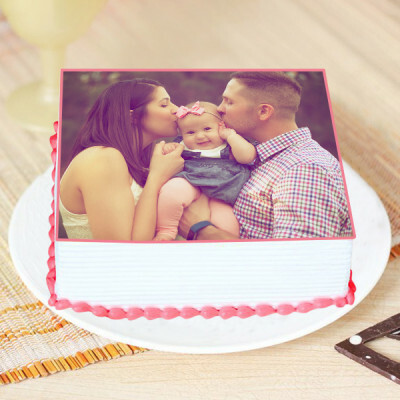 Order from our extensive range of Anniversary Eggless Cakes to rejoice on your special day of love, and send them online with MyFlowerApp. 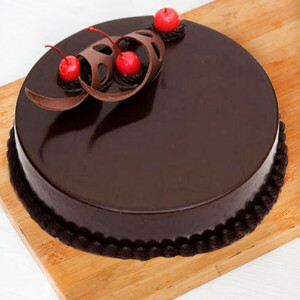 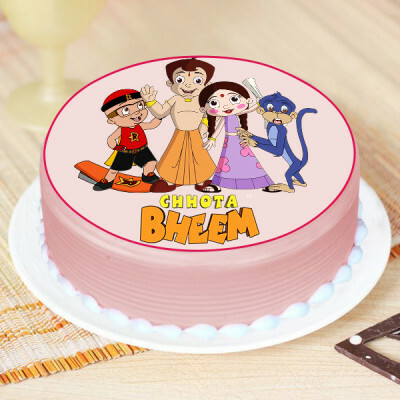 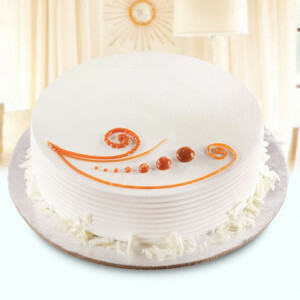 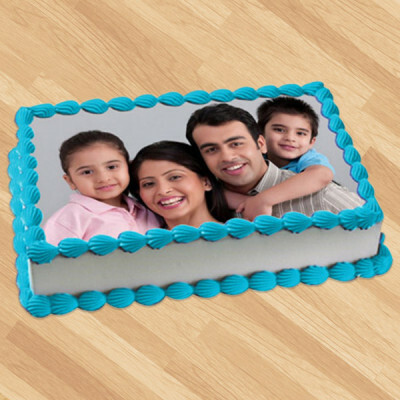 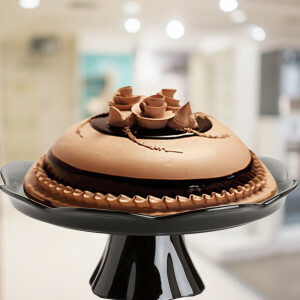 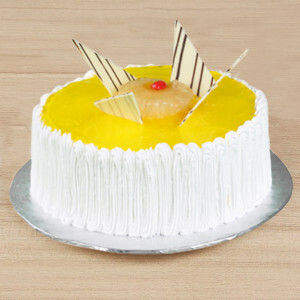 Choose from numerous flavors and designs, and have them delivered anywhere in India. 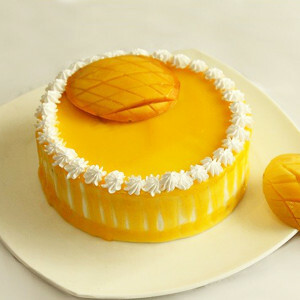 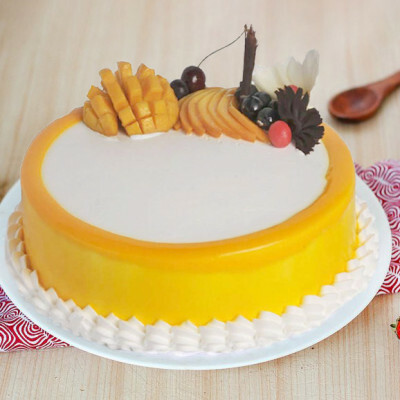 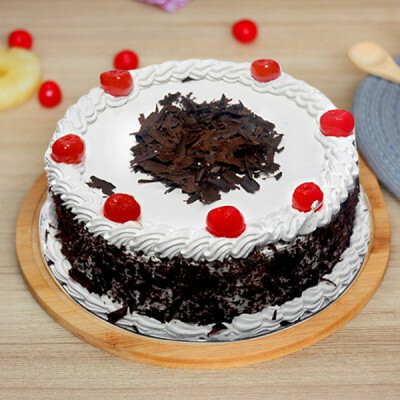 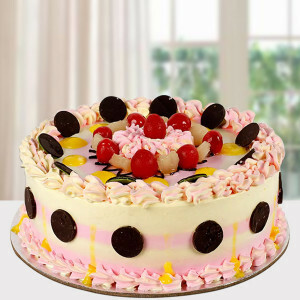 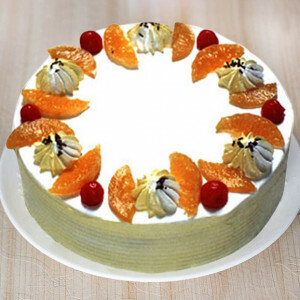 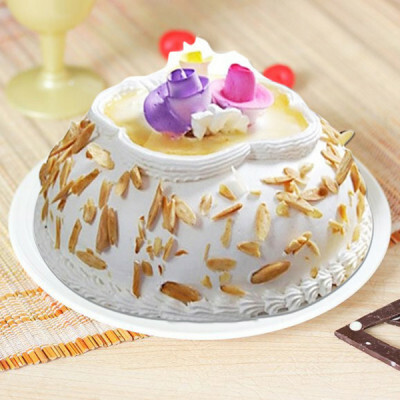 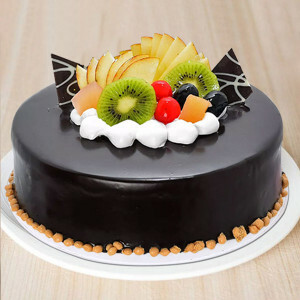 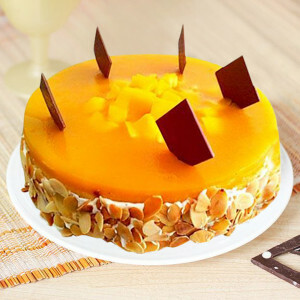 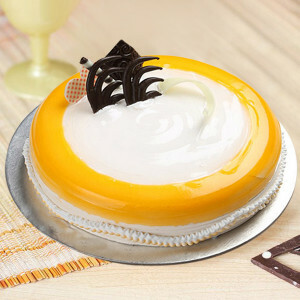 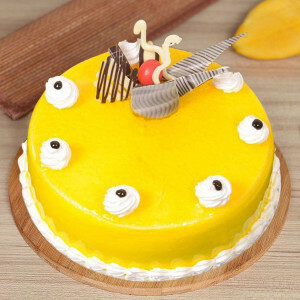 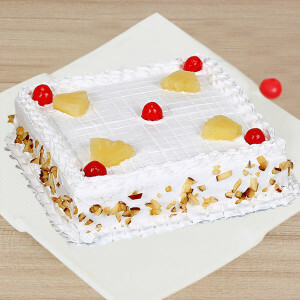 An attentive treat overloaded with tempting tropical fruits with adorable flavored cream to plead your taste palate. 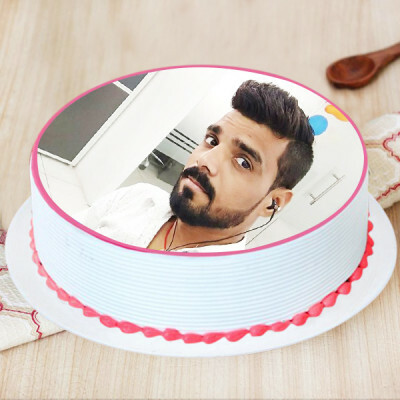 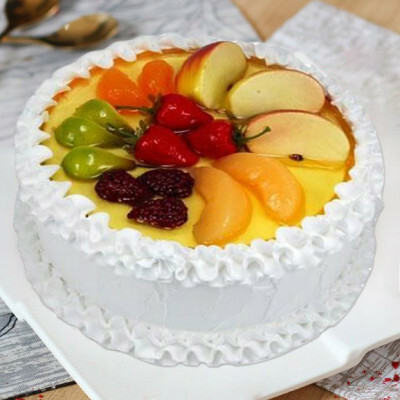 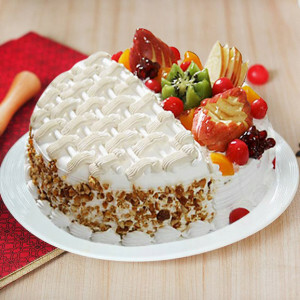 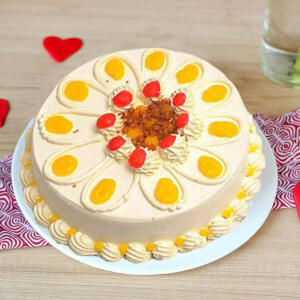 Get all the savory and decency of the unmarked and fresh fruit cake and have the best treat with all your people.